Near Montmartre and Sacré-Coeur in Paris, close to the Gare du Nord and the Gare de l'Est. Just minutes from the trendy bustle of South Pigalle and its many department stores. 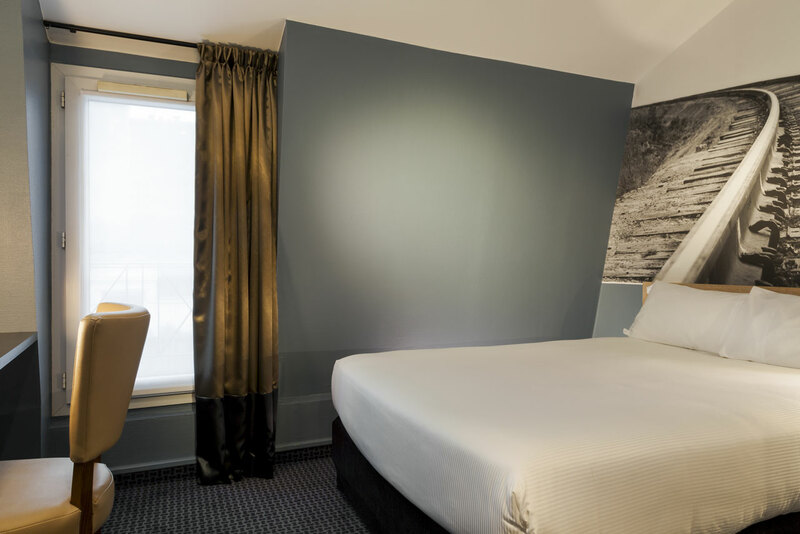 A comfortable, peaceful break near the Butte Montmartre and the Sacré-Coeur Basilica awaits. 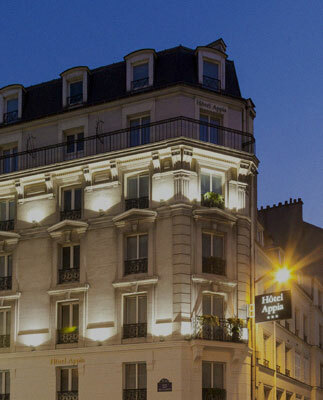 Just minutes from the unique charm of Montmartre, the hotel APPIA LA FAYETTE offers you a singular experience in the French capital. You're guaranteed a luxurious break in a great location, for getaways dedicated to both business and pleasure in an intimate and friendly atmosphere. 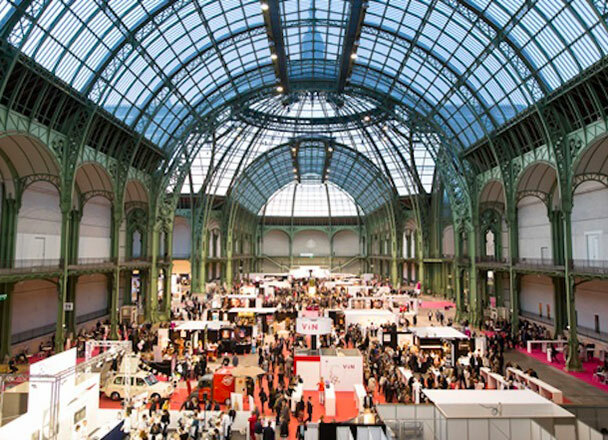 Not only is the hotel close to public transport, there's also the possibility of organising a seminar as well as direct access to Villepinte Exhibition Centre, the Roissy Charles de Gaulle, Le Bourget, and the Stade de France. Includes Wi-Fi, breakfast, room service, bar and modular meeting room. Book 2 nights or more, get 2 free tickets for a romantic cruise on the Seine river! Enjoy a 15% discount on your reservation if you book at least 7 days in advance. This is a non-cancellable and non-refundable offer. Enjoy a 5% discount with the VIP promo code. Enjoy our large breakfast buffet when you book it at the same time as your room for just €10 per person. 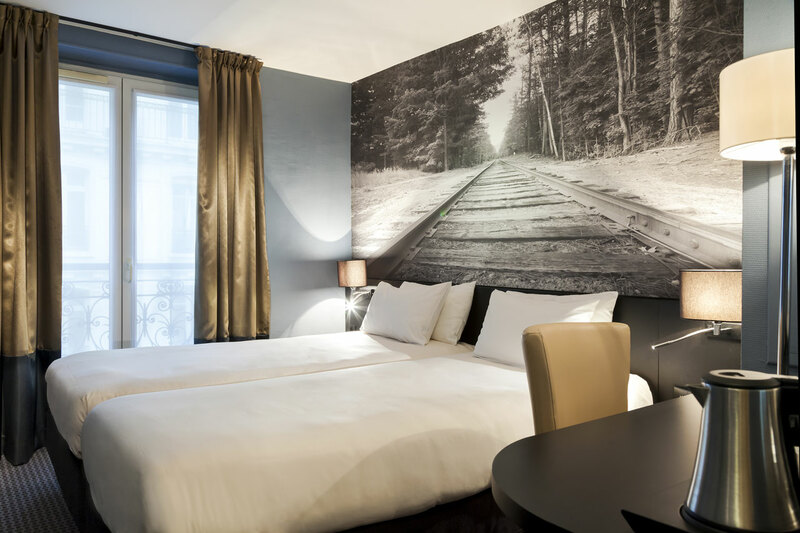 Peace, quiet and comfort await you in the stylish and contemporary hotel APPIA – LA FAYETTE PARIS! 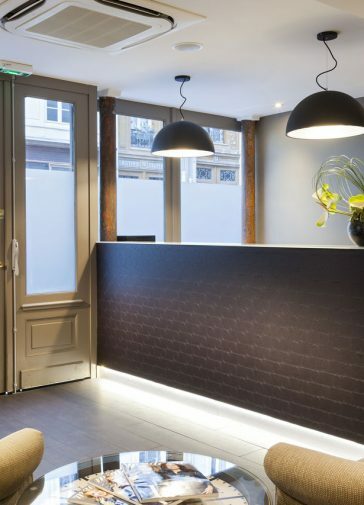 Situated near Montmartre and many fantastic department stores, our hotel is located in a quiet side street, between the Gare du Nord and the Gare de l’Est, and guarantees a serene and warm atmosphere in the heart of Paris. 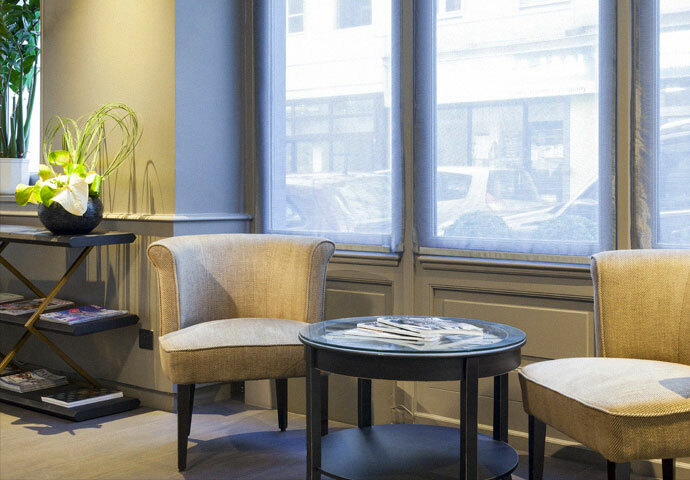 Ideally situated between the Gare du Nord and Gare de l’Est, the Hotel Appia La Fayette – PARIS invites you to relax in an intimate and friendly atmosphere. The hotel is in a perfect position to visit the theatres of the Grands Boulevards, the restaurants and bars of South Pigalle, the Sacred Heart Basilica and the Place du Tertre. Hotel is very good, about 200m from the Gare de l’Est. The rooms are small but tastefully decorated and well-equipped. We were given a warm welcome, and we could enter the room at 9am, as soon as we arrived. The breakfast is excellent and varied. I highly recommend this hotel. Completely renovated. Beautifully decorated rooms, not very big but with a nice bathroom. Everything is new and very clean with very friendly staff. Excellent price/quality ratio. I look forward to returning and highly recommend. "A good hotel, well-located and quiet"
A spacious room, very clean and well equipped (406). Comfortable beds, soundproofed walls, a large wall-mounted TV – the sink is a bit small but the room is very spacious with clean water. A quiet atmosphere and a good hearty breakfast – I would thoroughly recommend. Welcome to Paris, just a few minutes from the district of Montmartre! 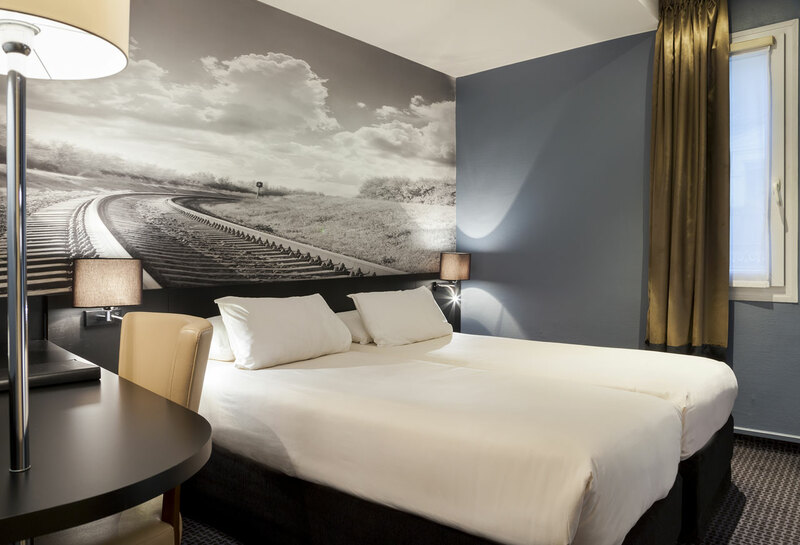 With its contemporary design and atmosphere, the hotel APPIA LA FAYETTE – PARIS invites you to enjoy their fully renovated and air-conditioned rooms for your business trips or holidays in Paris. The hotel rooms are comfortable, cosy and quiet, and are suitable for solo travellers, couples or families. Each room offers you a chance to relax and unwind – most definitely needed to give you energy for your fun-filled evenings and nights in Paris! The hotel boasts a wide range of customised services which will allow you to relax and unwind in peace and quiet, from breakfast in bed, room service to Wi-Fi as well as the opportunity to organise business seminars and meetings. The modular seminar room is fully equipped and our team is at your service to offer you an unforgettable experience in Paris! The hotel is also very convenient: you are close to the Gare du Nord metro stop and the Gare de l’Est. With these stations at your fingertips, all of Paris is easily accessible with direct access to the Villepinte Exhibition Centre, Roissy Charles de Gaulle and the Stade de France.